Master of Professional Science is an innovative and multidisciplinary programme designed for those who want to expand their scientific knowledge whilst acquiring management skills to support their professional development. 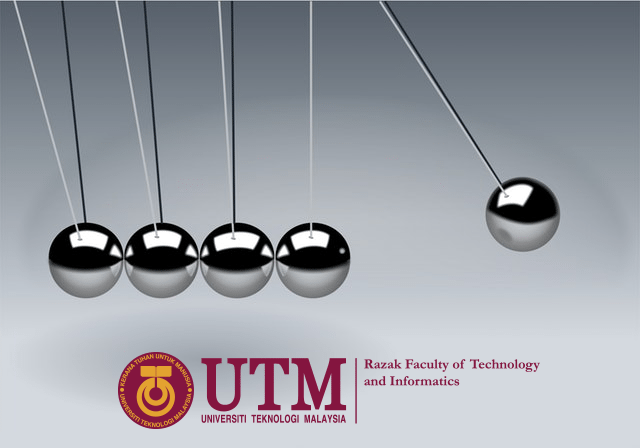 Universiti Teknologi Malaysia is the first university in the nation to offer this special programme that bridge between science and management which will enhance workforce preparation. Manage and develop a more competitive organization locally and globally using knowledge of science and management. Lead and communicate with co-workers and workers from other organizations at various levels of the organization. Carry out their work responsibly and with professional ethics showing concern for society and the environment with an appreciation of global perspectives. Integrate advanced knowledge in Science and Management. Acquire new and transferable skills in conducting research. Demonstrate critical thinking in identifying and solving problems. Demonstrate accountability and responsibility for professional practice and society. Communicate effectively to scientists, industry and society. Adapt knowledge of science and management for effective lifelong learning. Demonstrate Managerial and Entrepreneurial Skills.